Today, I'm writing about director F. W. Murnau's silent masterpiece Sunrise: A Song of Two Humans (1927). It stars George O'Brien and Janet Gaynor as a married couple who quarrel and then reconcile in a 24-hour period. This article is part the 'Till Death Us Do Part: To Love, Honor and. . .Murder blogathon hosted by Cinemaven's Essays from the Couch. Director F.W. Murnau's masterpiece Sunrise: A Song of Two Humans (1927) is a profound tale of love, betrayal and redemption that is told through the disintegration and then renewal of a marriage between two ordinary people. Sunrise tells the story of a poor farmer (George O'Brien) who, although he is happily married, has begun a torrid affair with a sophisticated city woman (Margaret Livingston) who is vacationing in the country. When her holiday ends, the city woman asks the farmer to sell his property and murder his unsuspecting wife (Janet Gaynor) so he can return to the city as her companion. The city woman's request sets off a profound crisis of conscience within the mind of the farmer: He is torn between devotion to his loyal spouse and his unbridled passion for his new amour. Sunrise, which is based on German writer Hermann Sudermann's short story "Excursion to Tilsit," was the first American film from director F.W. Murnau., who had gained an international reputation through the highly stylized horror films Nosferatu (1922) and The Last Laugh (1924). The Fox Film Corporation, which produced Sunrise, spared no expense in helping Murnau achieve his elaborate vision for the film. Sunrise was one of the first films to have a synchronized musical score and sound effects courtesy of Fox's newfangled Movietone sound system. Murnau also wanted and got several elaborate sets (the outdoor city cost $200,000 alone) that were built to be larger than lifesize in the foreground and smaller than lifesize in the background so as to create the illusion of depth for the camera. 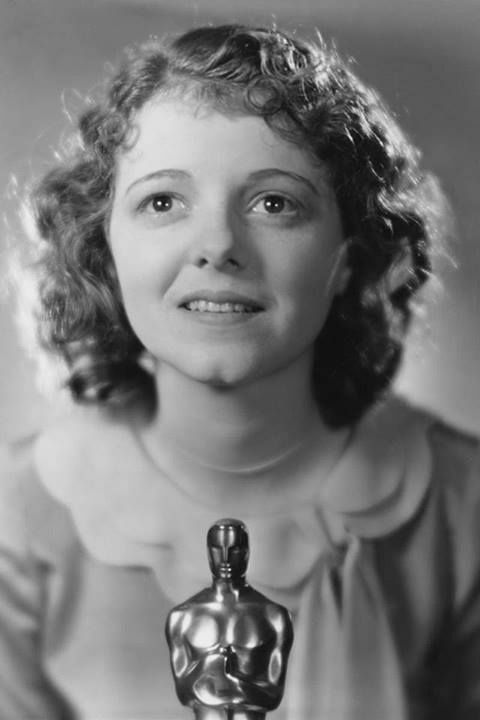 The result was a critically acclaimed hit that won Academy Awards for Janet Gaynor (her Oscar was also for her performances in Seventh Heaven and Street Angel), best cinematography, and best unique and artistic picture (Sunrise is the only film to receive this award). Janet Gaynor with her Oscar for Sunrise (1927), Seventh Heaven (1927), and Street Angel (1928). Today, Sunrise is considered a masterpiece of American cinema for its technical skill and artistic achievement. Murnau and cinematographers Charles Rosher and Karl Struss often placed the camera at slightly higher than eye-level: This may have been because Murnau was tall (6' 11'), but, whatever the reason, it gives viewers the feeling of hovering slightly above the action in an almost God-like way. Murnau also creates elaborate tracking shots of fluid serenity that are a sharp contrast to the turmoil of the characters onscreen. Watch especially for the long scene where O'Brien goes to meet Livingston in the marsh (everybody and anybody, including Disney cartoons, have ripped this one off) and the long twisting trolley car ride that O'Brien and Gaynor take into the city. However, the film's greatest artistic achievement is in Murnau's handling of the film's rather standard melodramatic plot. In other hands, Sunrise could have become a potboiler or thriller; instead, Murnau creates a spiritual fable about love and redemption that transcends its rather tawdry source material. Most of us probably haven't plotted to murder our significant others so we can run off with a vamp from the big city, but we have all done and said things to those we love that we later regret. Sunrise's core message is that we are not defined by our worst actions. As long as our repentance is sincere, we can find grace and love that will cover a multitude of wrongs. Sunrise: A Song of Two Humans is available on DVD and video on demand. I am very lucky that my first viewing was on the big screen with live accompaniment. Quite the emotional roller coaster. The combination of ugliness and beauty in the commonplace is overwhelming. Wow, that is amazing and very lucky. I've only seen this once, on a DVD, but I need to go back again some day. I know there's a Bluray release now as well. 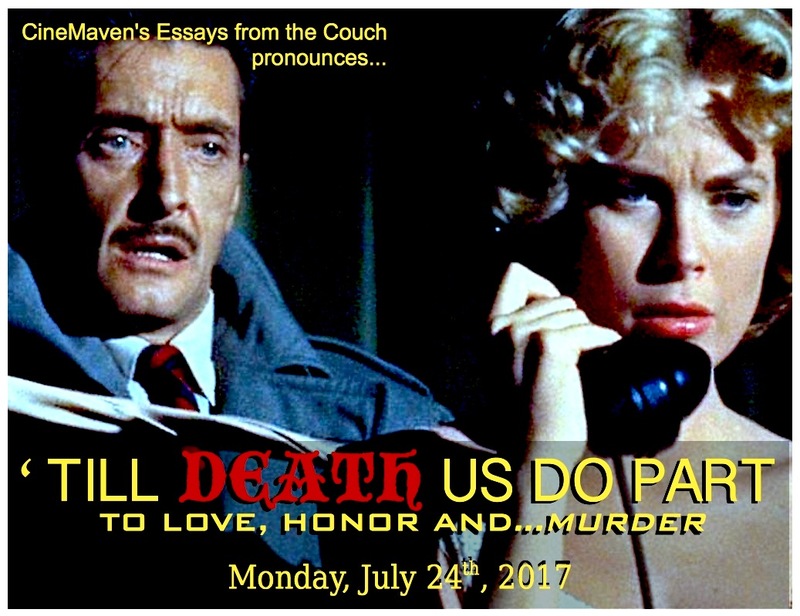 Brilliant choice for the blogathon. This is a beautifully-filmed tale, and it's easy to see why later filmmakers would want to, uh, "borrow" elements from it. Although George O'Brien never really wins me over, Janet Gaynor is utterly fab and deserving of her Oscar.